Comfy, cozy and fun, the Original Big Joe in stretch limo black adds a touch of class to any casual space and serves as a variety of kids’ or adult furniture. 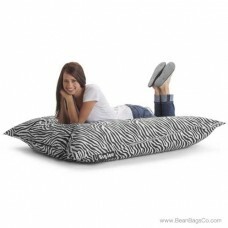 You can use the Original Big Joe as a single lounger, providing a comfortable, large sitting space for one. 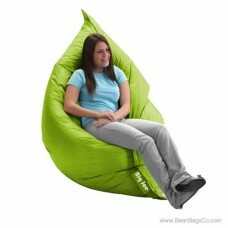 When you turn it on its side, it holds two comfortably as a love seat. If you spread it flat on the floor, the Original Big Joe is the perfect exercise pad, sleeping mat or lounging area for one or more. Best of all, the Original Big Joe folds and stores easily beneath a bed or behind your sofa for versatile seating any time you need it. 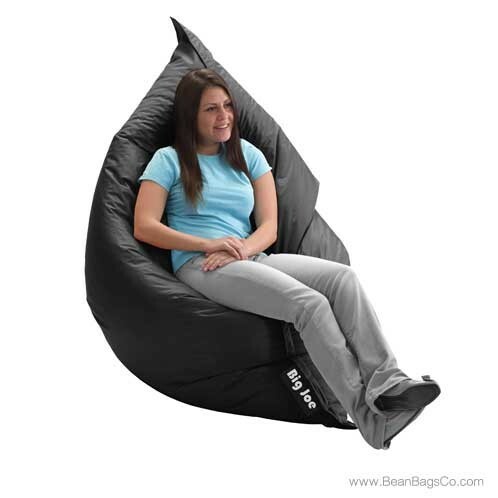 This bean bag lounger is made of high-quality materials to last through hours of tough use. 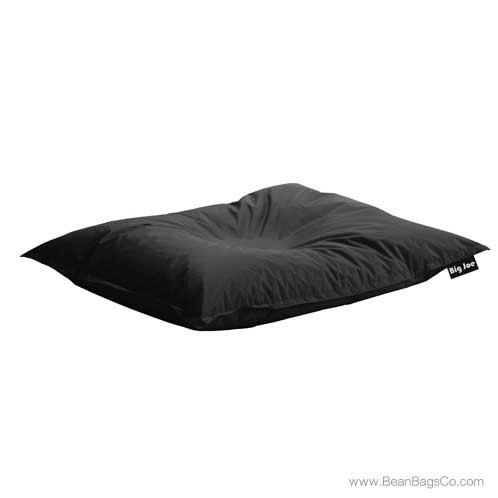 The outer construction is of tough, stain resistant and waterproof fabric known as SmartMax Ballistic. This fabric withstands hard use and the double stitching reinforces its strength while the double-zipper system holds the filler in place safely. 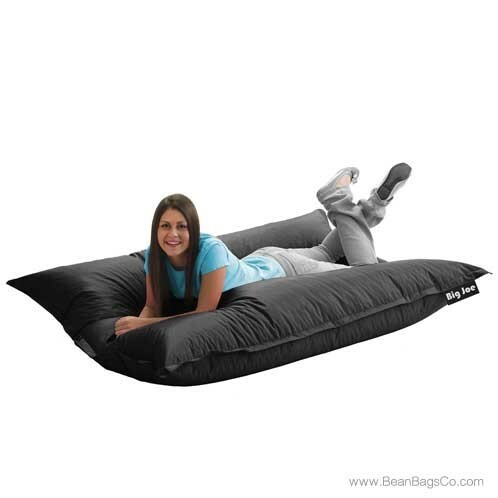 The UltimaX Beans filler is 20 percent smaller than other bean bag fillers for dense, comfortable body support.